With the loss of several itemized deductions under the new Tax Cuts and Jobs Act (TCJA) for many individuals, taxpayers are wondering where they can still find tax deductions. 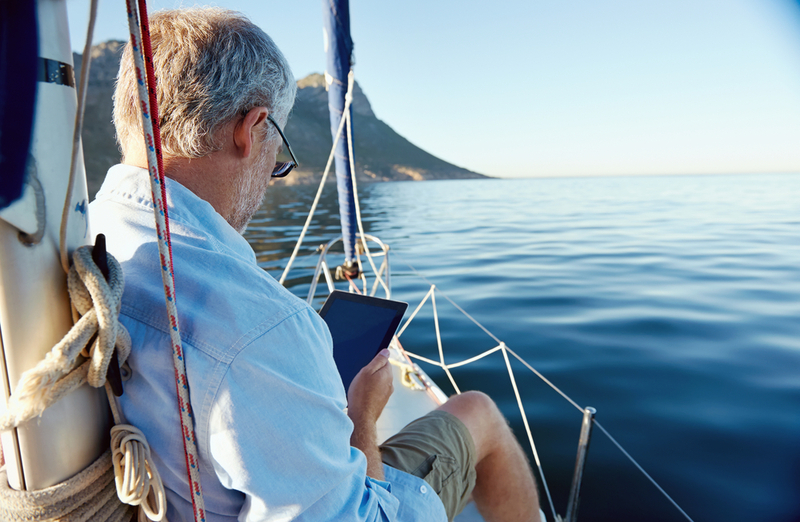 One great place is with retirement savings. The TCJA did not change the rules for retirement savings tax deductions. In fact, many retirement savings deductions continue to increase each year, due to inflationary adjustments. For example, the maximum 401(k) or 403(b) annual retirement deduction is $18,500 for 2018 ($24,500 for taxpayers 50 or over). 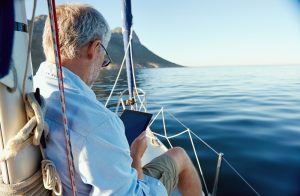 The maximum IRA contributions limit (which may or may not be deductible, depending on whether you or your spouse is covered by a retirement plan and on your total adjusted gross income amount) is $5,500 ($6,500 for taxpayers 50 or over), and you can still make your 2018 IRA contribution as late as April 15th, 2019. In addition, if you are self-employed, you can deduct up to 20% of your net self-employment income, to a maximum of $55,000 ($61,000 for taxpayers 50 or over) in a simplified employee pension plan (SEP), if you also cover any employees that you have working for your business. If you extend the filing date of your 2018 Form 1040 to October 15th, 2019, this extends the funding date of your 2018 SEP contribution to the October 15th date. Please note that all of the 2018 limits have been increased slightly for 2019, due to inflationary adjustments. None of these rules are new but are often underutilized by individual taxpayers. There is a great advantage in funding the maximum available amount of retirement savings now. In addition, to getting a current tax deduction, you are deferring the taxability of the retirement income until you retire. Your retirement portfolio will grow tax deferred. The rules for deductibility of certain retirement savings contributions can be quite complicated. Contact us to discuss how to maximize both your current and future tax benefits of your retirement savings. Read more tax news here. Learn about our tax planning and compliance services here.